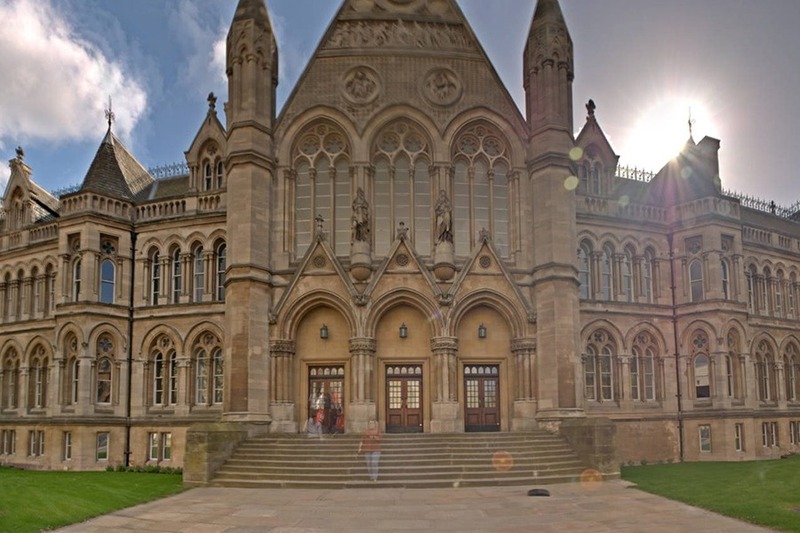 Nottingham Trent University (NTU) is a public research university in Nottingham, England. It was founded as a new university in 1992 from Trent Polytechnic (later Nottingham Polytechnic). Its roots go back to 1843 with the establishment of the Nottingham Government School of Design which still exists within the university today. It is the 13th largest university in the UK (out of 167) with 29,370 students split over four different campuses. Nottingham Law School is one of the largest law schools in the UK providing courses for every stage of legal training. 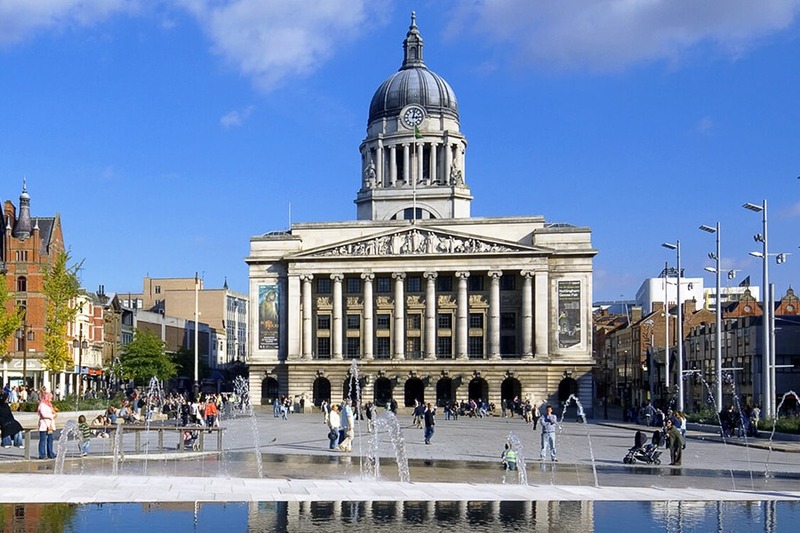 97% of Nottingham Trent graduates are in employment or further study just six months after graduating. 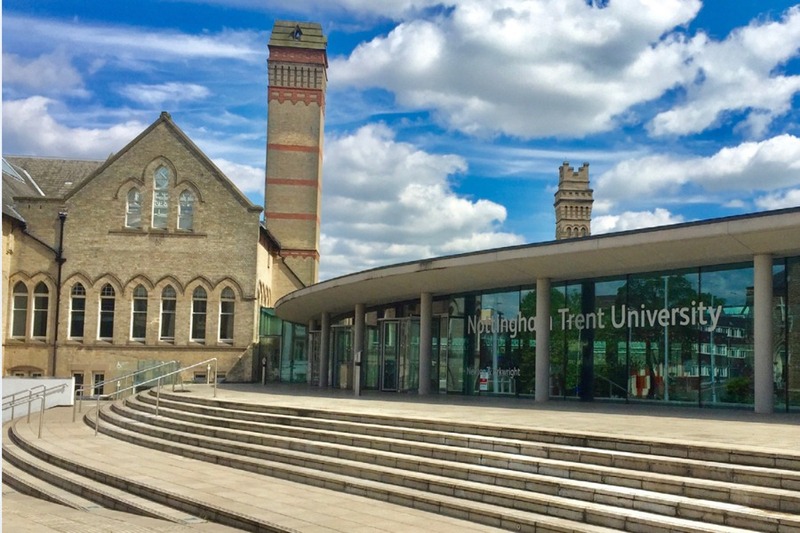 Nottingham Trent was awarded University of the Year by Times Higher Education Awards, December 2017. NTU was awarded the highest national honour for a UK university – a Queen’s Anniversary Prize for Higher and Further Education. The Rt Hon Lord Bingham of Cornhill KG PC – Master of the Rolls (1992-96) and Lord Chief Justice (1996-2000). Lord Daniel Brennan, QC – Chairman of the General Council of the Bar. Dame Barbara Mills, DBE QC – Director of Public Prosecutions. The Rt Hon Sir Philip Otton – Lord Justice of Appeal. Mr Rodger Pannone – President of the Law Society of England and Wales.